Convened by Manish Chakraborti and Kamalika Bose, Conservation Architects and Heritage Consultants and Tapati Guha-Thakura, Professor of History and Convener, JBMRC, Kolkata will witness a symposium with a difference. 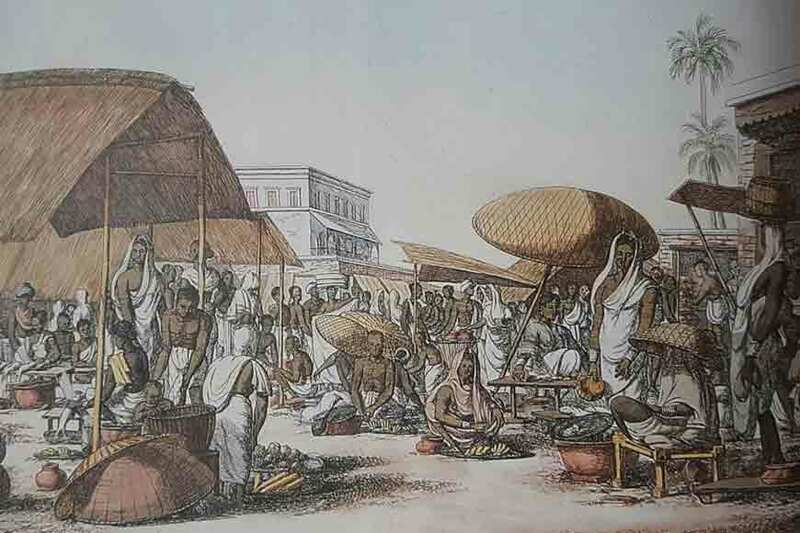 This exhibition and symposium has been planned to coincide with the growing civic movement, propelled by various citizen’s initiatives, that is striving for the conservation and rejuvenation of buildings, neighbourhoods and environment that make up the unique character of the 19th and 20th century Kolkata. 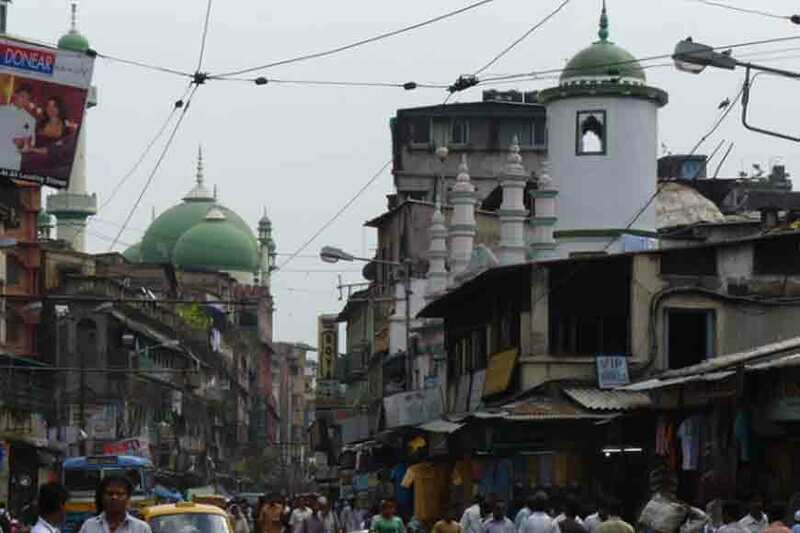 This movement is driven, on one hand, by the urgent need to stop the rampant destruction of Kolkata’s historic domestic and landmark architecture and create a vigilant municipal and public domain of heritage zoning and conservation. The movement has fuelled a range of initiatives of artists, designers, researchers and urban activists at imaginatively reengaging local residents, communities and dying trades and establishments to bring back to life the past and present histories of historic neighbourhoods of the city. A wonderful instance of this was the two-day street festival called ‘Tales of Chitpur.’ that was held over two days in late February, organised by Hamdasti, with funding from the India Foundation for the Arts, Bangalore and supported by the state Tourism department. 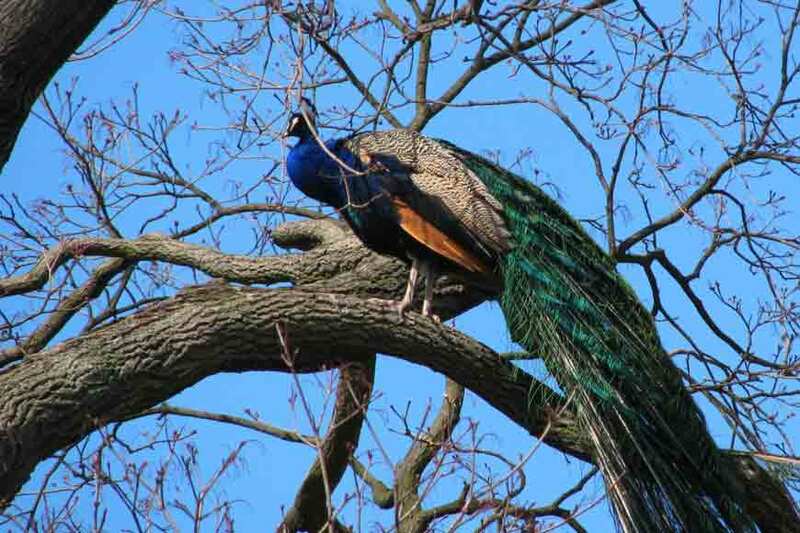 The huge public response and participation that these projects have been able to mobilise is an indication that this is the time to bring together different groups and persons who have a common stake in these issues of urban conservation and renewal, and create a forum for concentrated discussions, workshop and planning. IMAGINE BANDE MATARAM PLAYED IN YOUR EARS WITH A CLEANER! 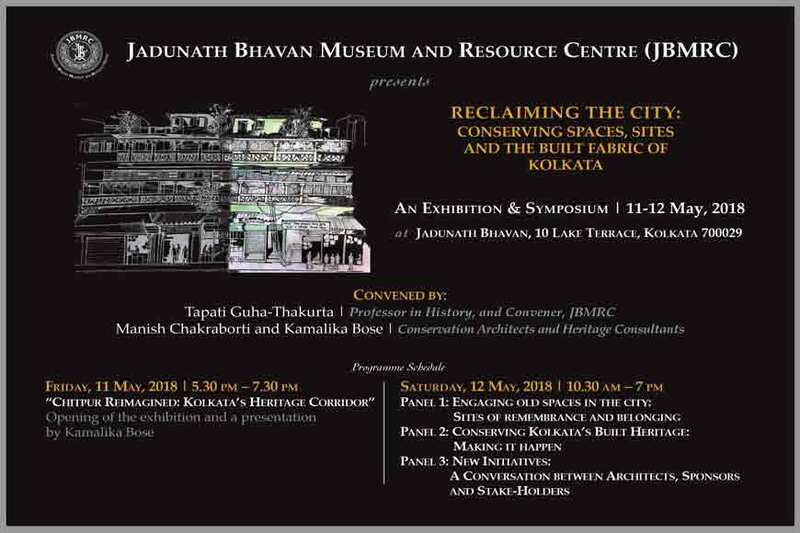 The symposium is designed to provide an interdisciplinary platform of expertise and involvement that will bring into conversation intellectuals, researchers, artists, architects, heritage activists and other stake holders in architectural conservation and urban regeneration in Kolkata. It is also intended to start a discussion on how the Jadunath Bhavan Museum and Resource Centre (JBMRC), a unit of the Centre for Studies in Social Sciences, Calcutta (CSSSC), can serve as a nodal hub for a series of such workshops. 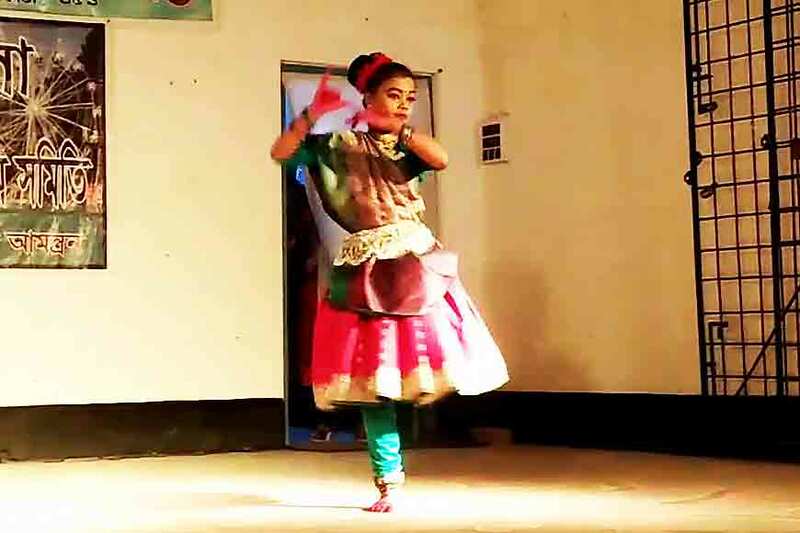 The venue is a typical 1930s South Kolkata building that was the residence of the famous historian, Sir Jadunath Sarkar, from 1938 to 1958, which has now been restored and redesigned to function as an academic and cultural resource centre. With its library holdings of rare books, periodicals, newspaper and scholar collections, its digital image archive on 19th and 20th century Bengal sourced from different private repositories, and its valuable digital archive of the annual proceedings of the Kolkata Improvement Trust (from its foundation in 1912 to the 1970s), the JBMRC is well suited to serve as a key location for a series of workshops, presentations and programmes on this theme of reclamation and conservation of the historical city. On Friday, 11 May, between 5.30 pm – 7.30 pm, Tapati Guha-Thakurta will present “Chitpur Reimagined: Kolkata’s Heritage Corridor.” Kamalika Bose will present the Chitpur Heritage Corridor research, the plans for ensuing workshops, and the way forward for a plan for sustainable development and tourism centred around local communities, establishments and neighbourhoods. The exhibition will remain on view at the JBMRC during 12 and 13 May. 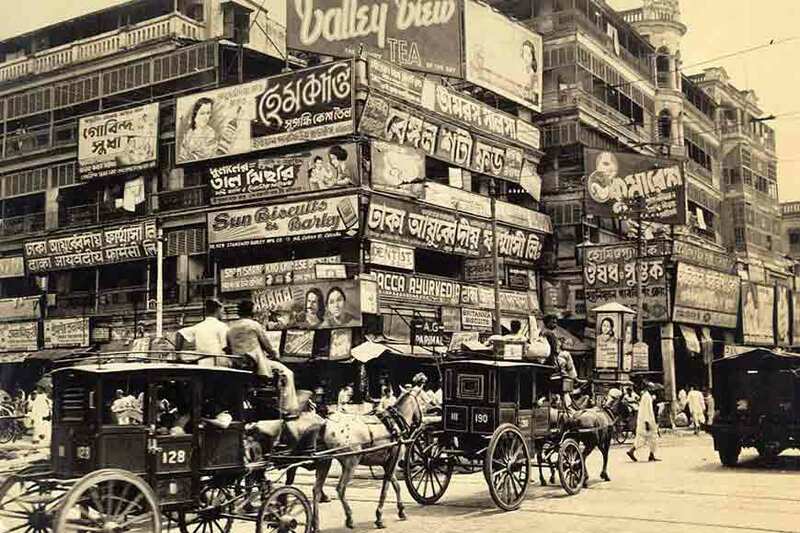 Why was Kolkata once called Black Town?